We believe the best wines in the world can only be reached by being stewards of our environment – by pursuing high-quality ingredients & simple processes, blending old ideas & new techniques. 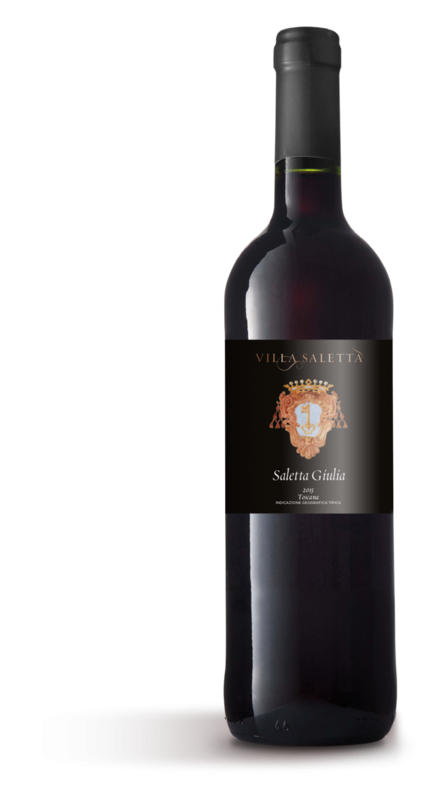 Our finest expression to date, this elegant and exclusive wine is rich in dark fruit with subtle tannins and boasts a long, enduring finish. 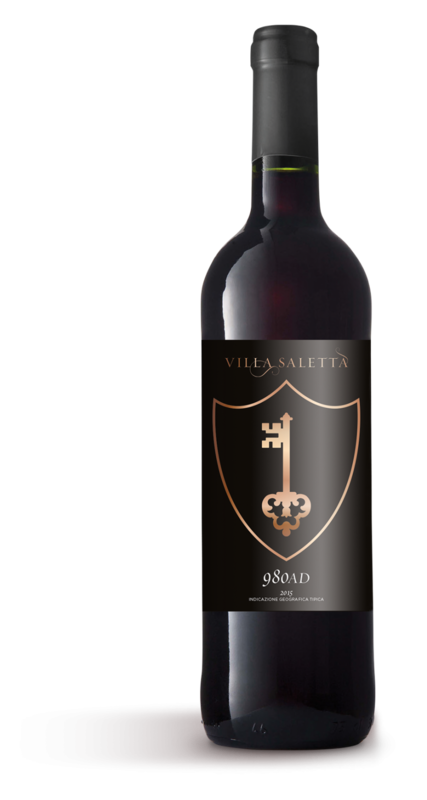 Named for our patroness, this is an elegant blend of Cabernet Sauvignon and Cabernet Franc to produce a profile of spice and toasted oak, fused with aromas of berry fruit, liquorice and violets. 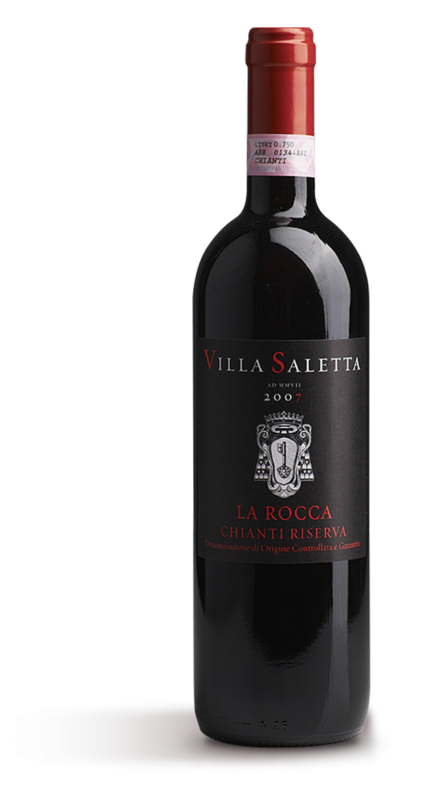 This is an exercise in pure Sangiovese, a single variety wine that presents aromas of leather and tobacco along with ripe red fruit and quinine. 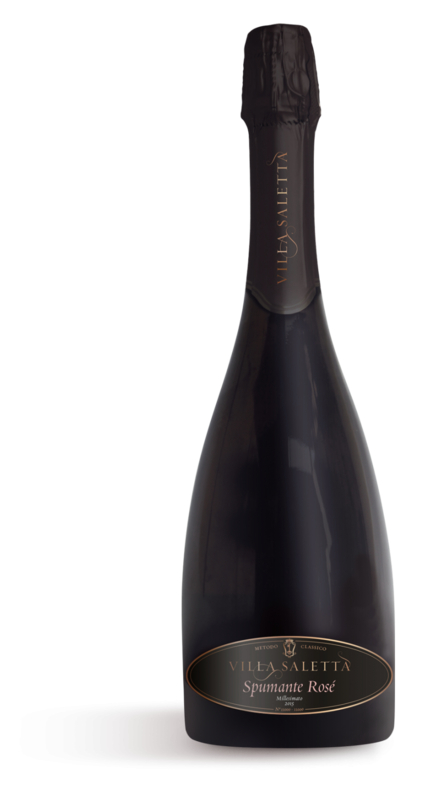 A blend of lots, separately fermented and aged, masterfully blended for a powerful and penetrating wine with notes of berries and dark chocolate. 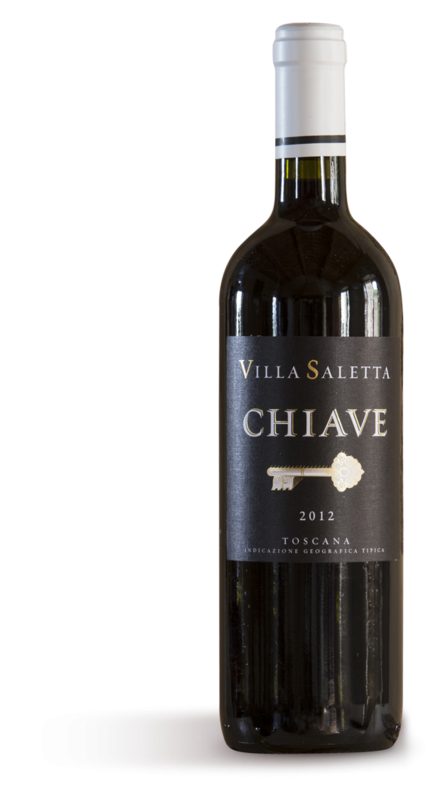 The archetypal Tuscan wine, our expression marries the classic Sangiovese tannin structure with the softness and floral freshness of Merlot and Cabernet Savignon. 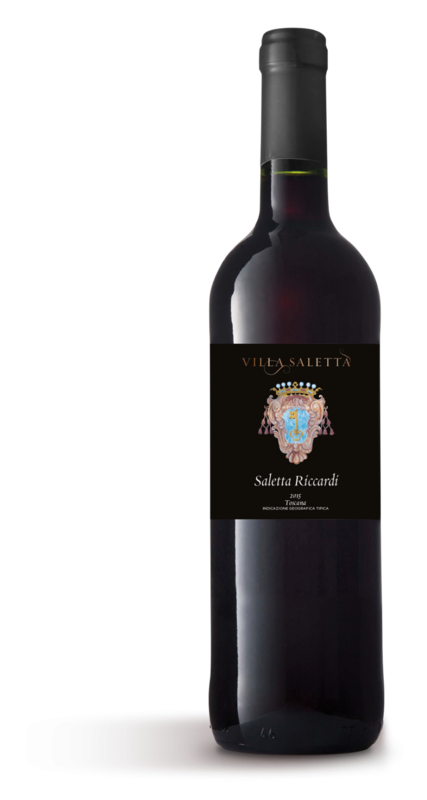 What began as an experiment is now our meticulous blend of Sangiovese, Merlot and Cabernet Sauvignon, to produce a wine with a bright, cherry hue, scents of ripe red berries and a balanced minerality. 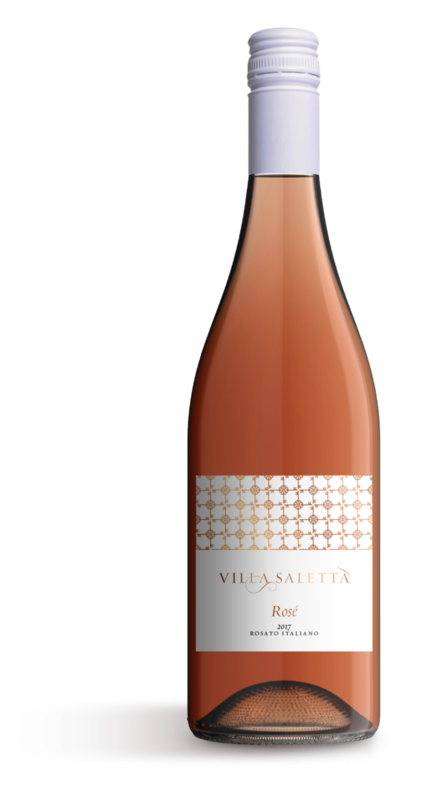 A Rosé spumante made from 100% Sangiovese and harvested from a single plot in the estate — a dry, lightly structured wine for an elegant aperitivo. Blend of Cabernet Sauvignon, Cabernet Franc and a touch of Merlot. 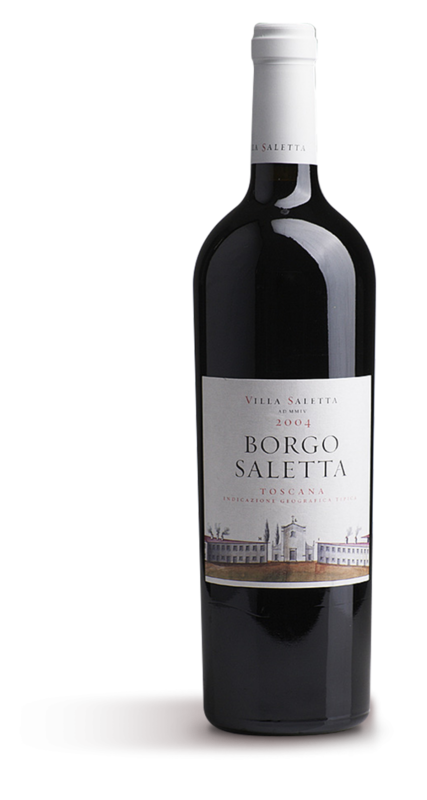 A beautiful blend of Cabernet Sauvignon, Cabernet Franc and Merlot. 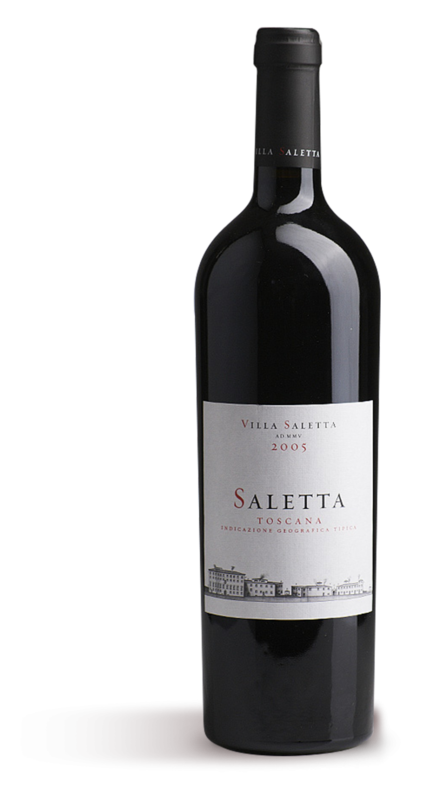 A soft blend of Merlot and Cabernet Sauvignon: a smooth, drinkable Tuscan red. 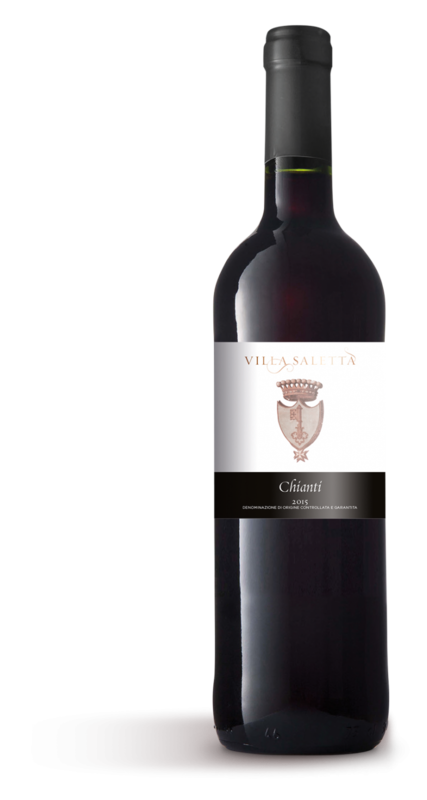 The estate's Chianti Riserva DOCG is 85% Sangiovese, fused with Merlot and Cabernet Sauvignon.